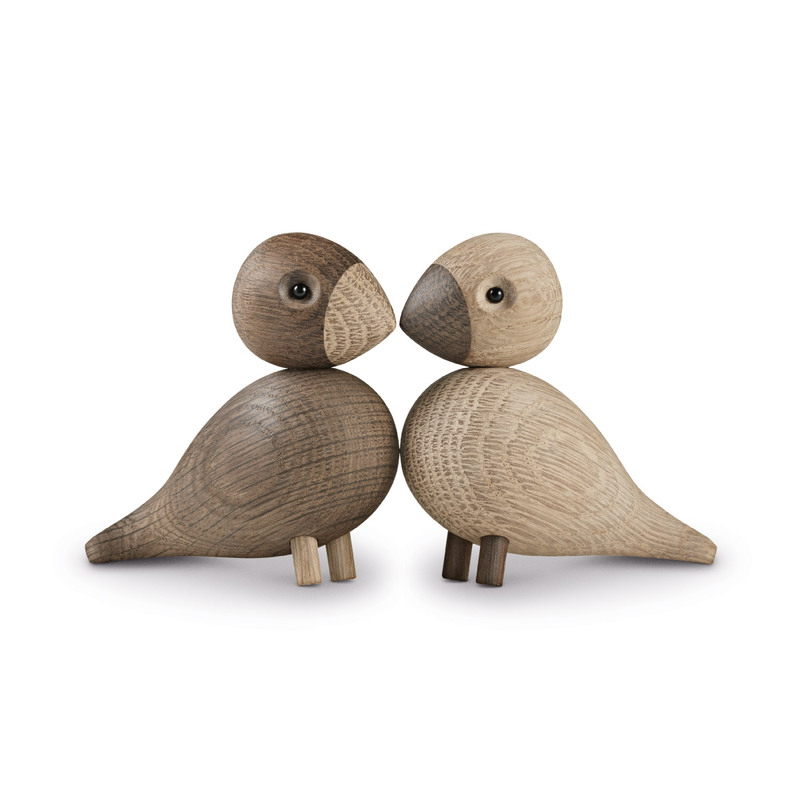 The turtle dove is known in both ornithology and mythology for mating for life, and since the launch of Kay Bojesen Denmarks Turtle Doves, all design lovers have a new friend for life. 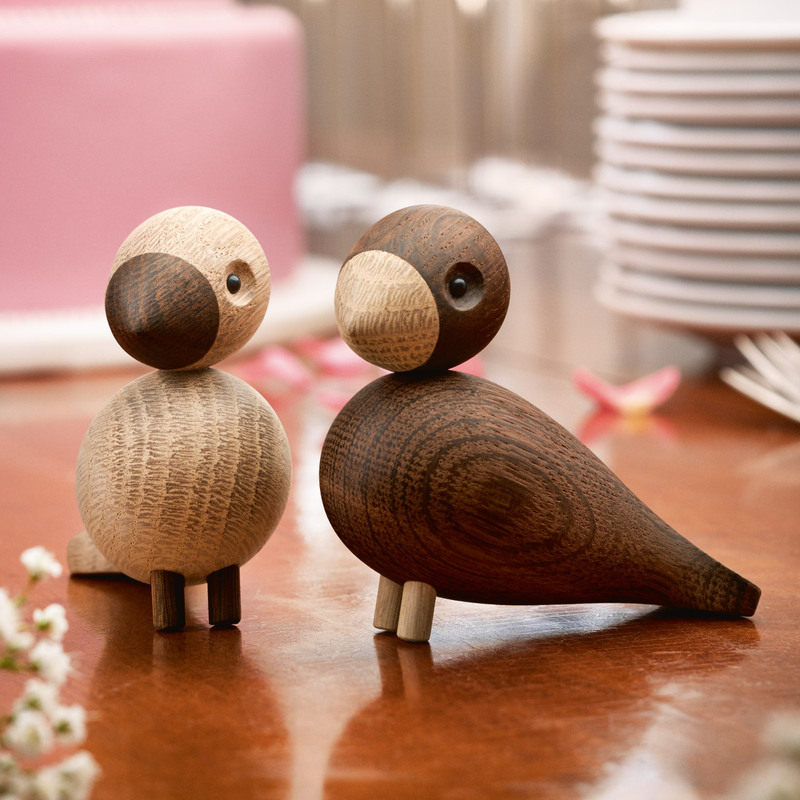 The Turtle Dove, which is a smaller version of its colourful cousin, The Songbird, is made from two-tone natural wood and sold in pairs as the ideal gift for any heartfelt celebration, from weddings to housewarmings. Even though the new Turtle Doves from Kay Bojesen Denmark are small in size (H: 8.8 cm) compared to The Songbirds they are modelled after, their arrival is big news. The Turtle Doves have never before been put into production, and are only known from old drawings and stories told by Kay Bojesen's family. 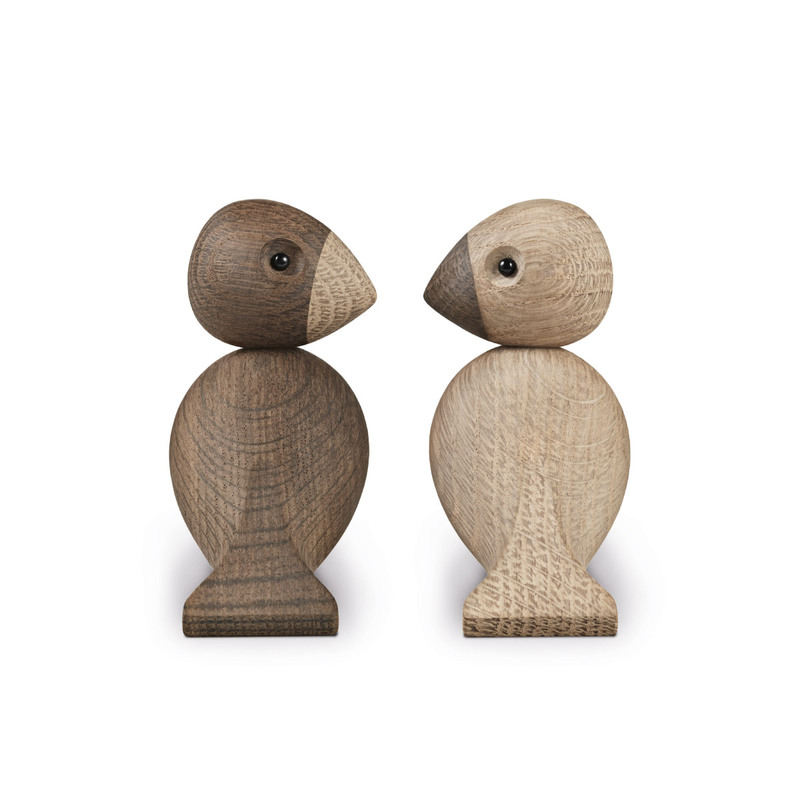 According to legend, customers in Bojesen's shop in Copenhagen could sometimes be lucky enough to receive a little extra gift when they dropped by, and the designer is said to have given the birds away to those he was close to. With the springtime launch, all design lovers now have the opportunity to give The Turtle Doves as a gift on a heartfelt occasion. The courting doves are the perfect present for summer weddings, but also to celebrate a housewarming, graduation, birthday or christening, where the beautiful design can become a lifetime companion for the recipient, as is the true nature of the turtle dove. Kay Bojesen graduated as a silversmith in 1910 after completing his apprenticeship at Georg Jensen. 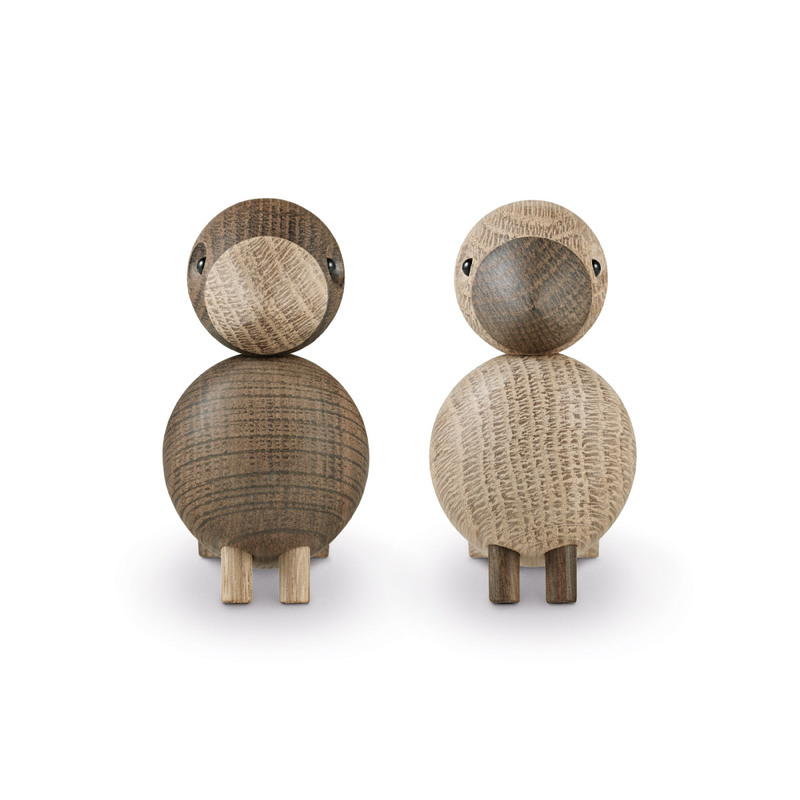 He embraced the movement towards functionalism in Danish crafts by co-founding "Den Permanente" — a showcase retail shop featuring the best in Danish design. In the 1930s he explored his passion for wood. 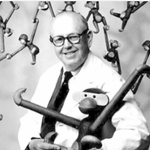 Creating animals that matched his belief that a product should be "round and soft and feel good in your hand." The lines in a design should "smile." He felt his animals should never be an exact replica of nature. With all of these beliefs in mind, Kay Bojesen has created treasured and beloved characters that appeal to the child within us all. Their easy expressions have brought joy to many the world over. Explore and experience the warmth of Kay Bojesen!